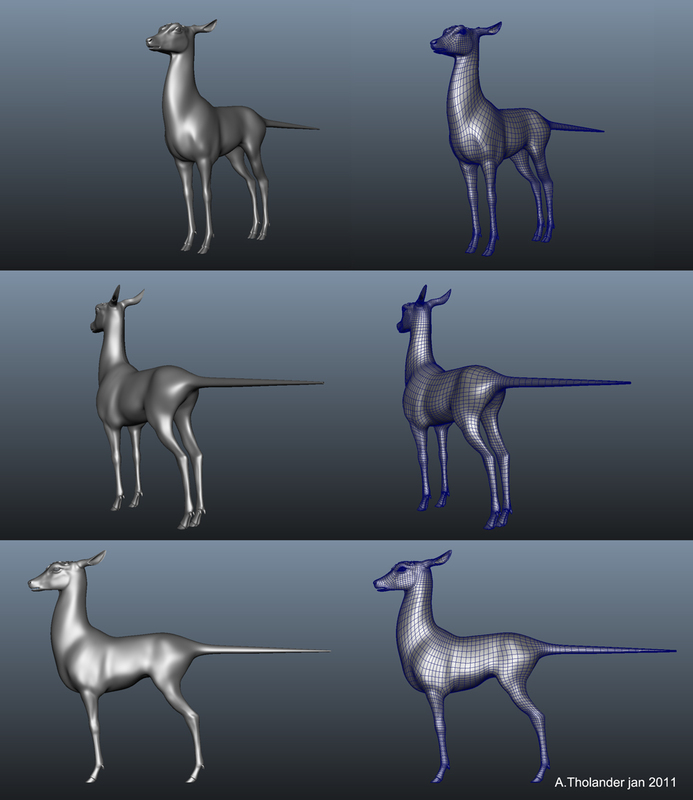 This week we started modeling our Quadrupeds. Our teacher is Armando Sepulveda del Toro http://www.asepulveda.com/ and he is fantastic at teaching. 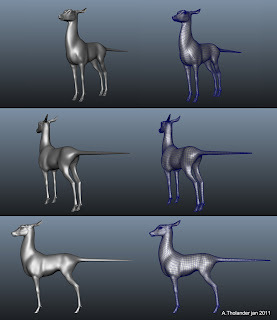 It is really great to learn new tricks and how the topology should be for the best results. Next week i shall start on the crystals and teeth plus all the small details.